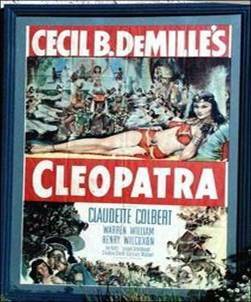 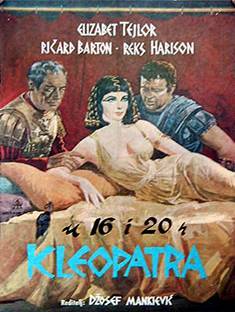 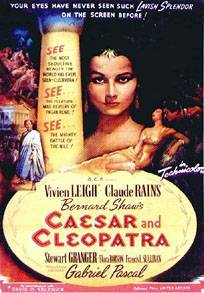 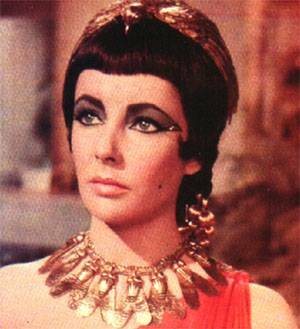 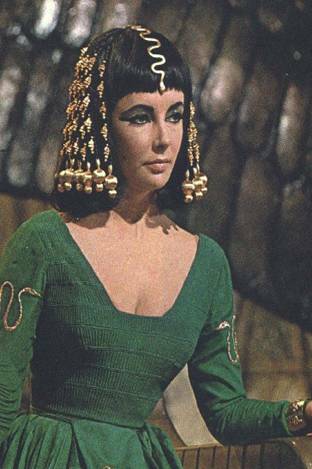 The myth of Cleopatra has made its way in modern times to a large number of films.The Internet Movie Data Base lists twenty nine. 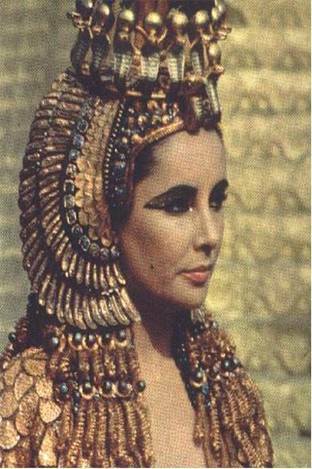 Few of them have anything to do with the historical personality of Cleopatra VII, last of the Ptolemaic line to rule Egypt. 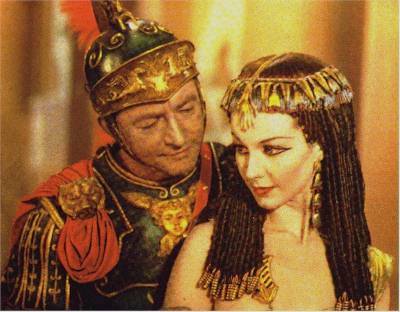 In fact, they are often more representative of the time in which the film was made than a reflection of historical fact. 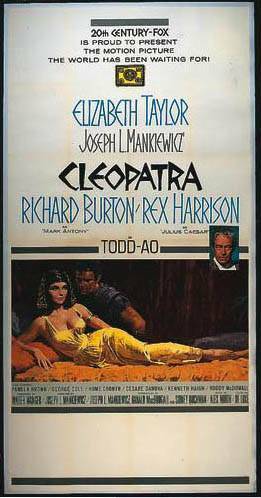 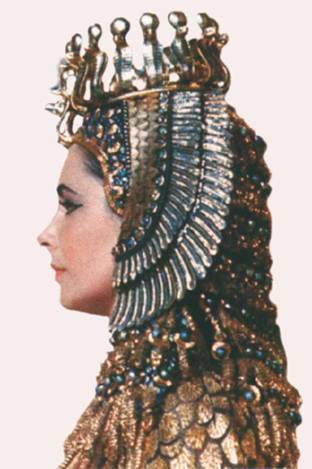 The earliest film treatments of the various stories associated with Cleopatra begin almost as early as motion pictures themselves. 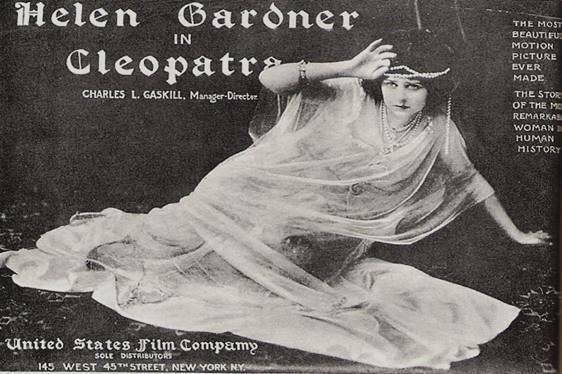 Helen Gardner and her acting company in 1912 made a silent "Cleopatra" that was not based on Shakespear's "Anthony and Cleopatra" or Shaw's "Caesar and Cleopatra" but probably had its origins with Pushkin's short story "Nights of Cleopatra." 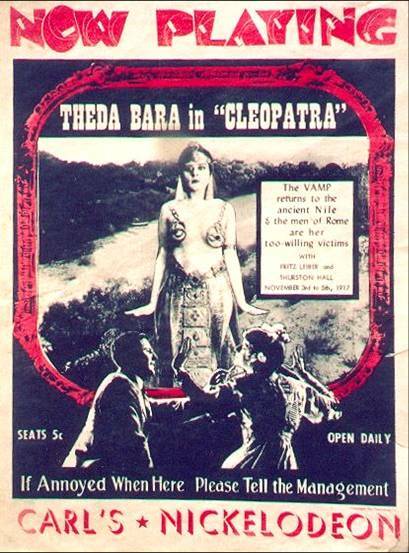 See IMDB listing. 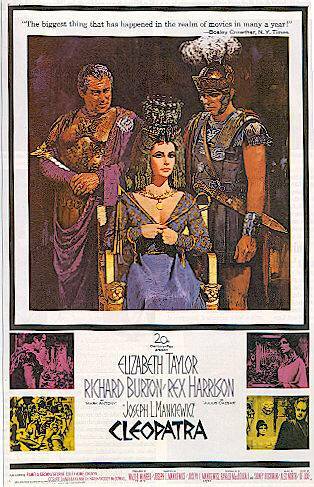 Stills of that production are hard to find although prints of the film exist. 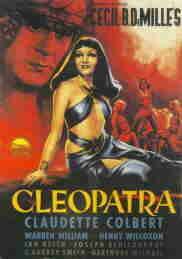 Later versions of the Cleopatra story are easier to document. 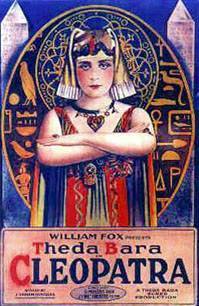 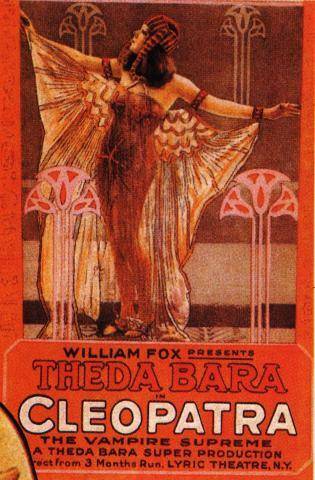 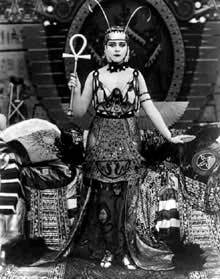 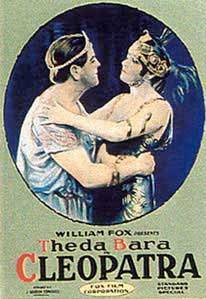 "The most beautiful motion picture ever made"
The Theda Bara "Cleopatra" is lost but there are a number of still images preserved that can suggest the effect of the film. 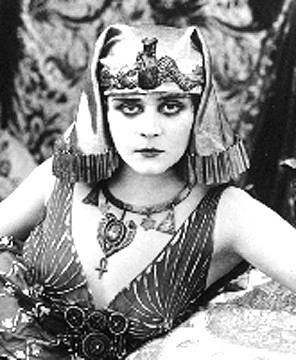 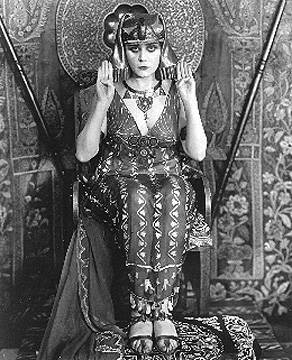 See IMDB listing or visit A Theda Bara Gallery with more stills from "Cleopatra"
With the advent of sound there was a bit more attention to historical accuracy. 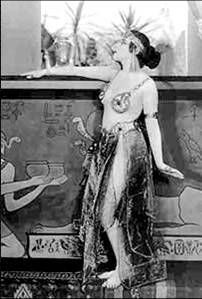 The discovery of the tomb of Tutankhamun in 1922 also spurred a great interest in anything Egyptian as well as a greater awareness of ancient Egyptian costume and decoration. 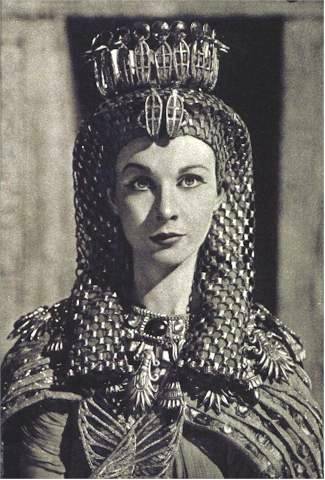 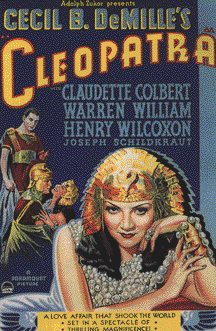 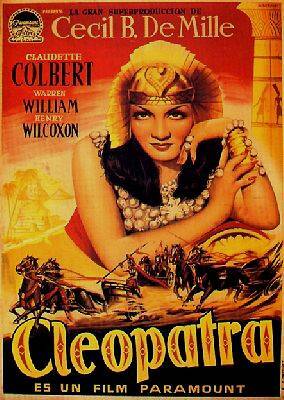 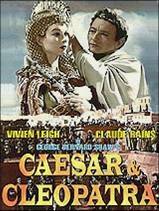 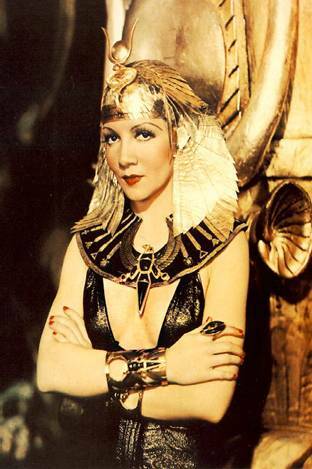 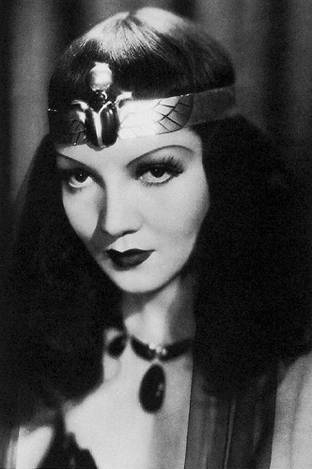 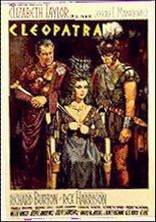 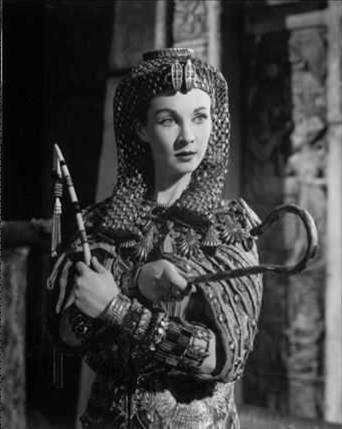 The Claudet Colbert "Cleopatra of" 1934 is an example of this trend.